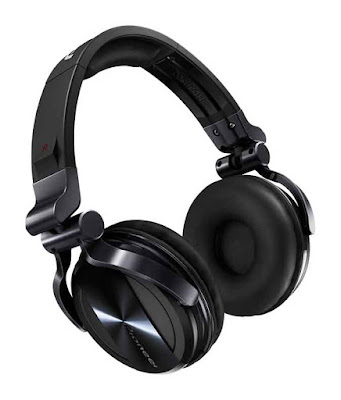 Introducing the HDJ-1500, a professional DJ headphone that promise to deliver excellent sound reproduction in a stylish cosmetic design intended for pro DJs. 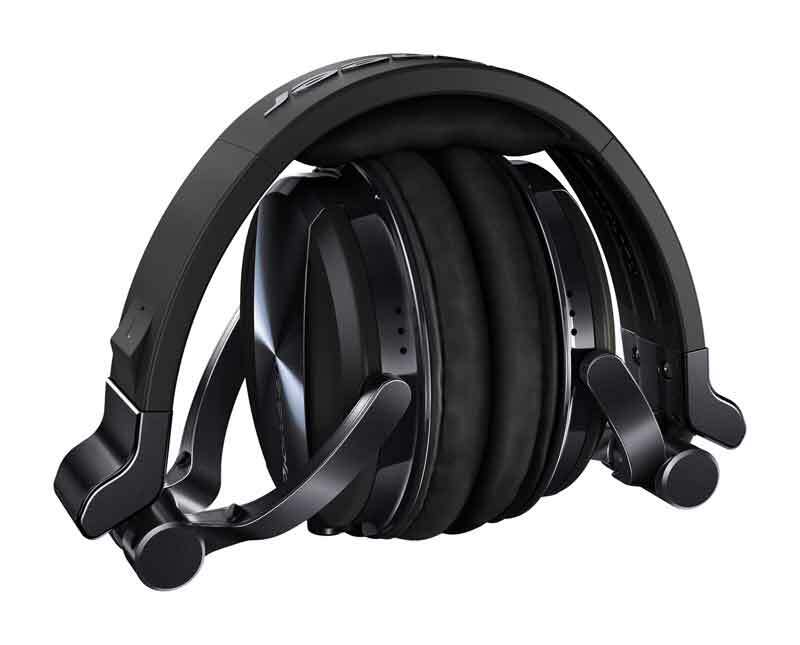 Providing unmatched audio performance, the HDJ-1500 utilizes high quality components, large drivers, high quality construction and a new sound isolation technology to achieve exceptional performance in demanding environments. 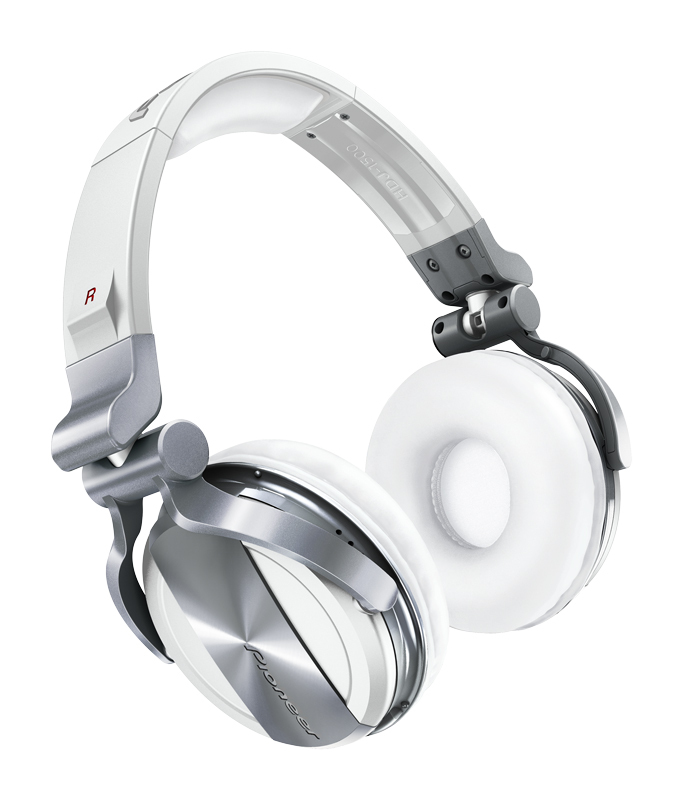 The new HDJ-1500 is available in deep Silver, black chrome, and White versions. 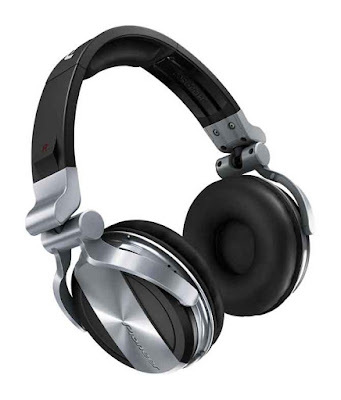 The newly developed design also greatly reduces background noise. Pioneer has created an innovative sound-isolation chamber as part of its bass reflex port that isolates low and mid frequencies in the 300 Hz to 1,300 Hz by as much as 4 decibels from the previous Pioneer model, resulting in cleaner, better defined mid bass/mid range sounds.